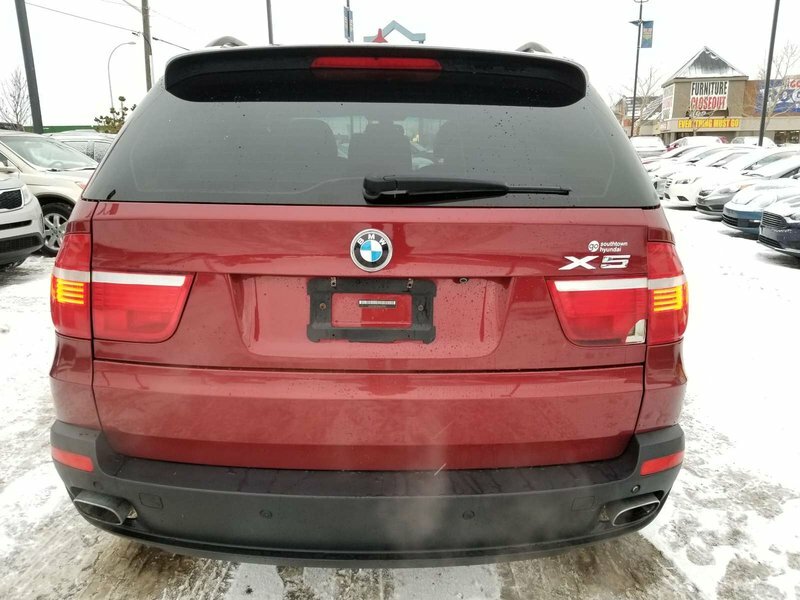 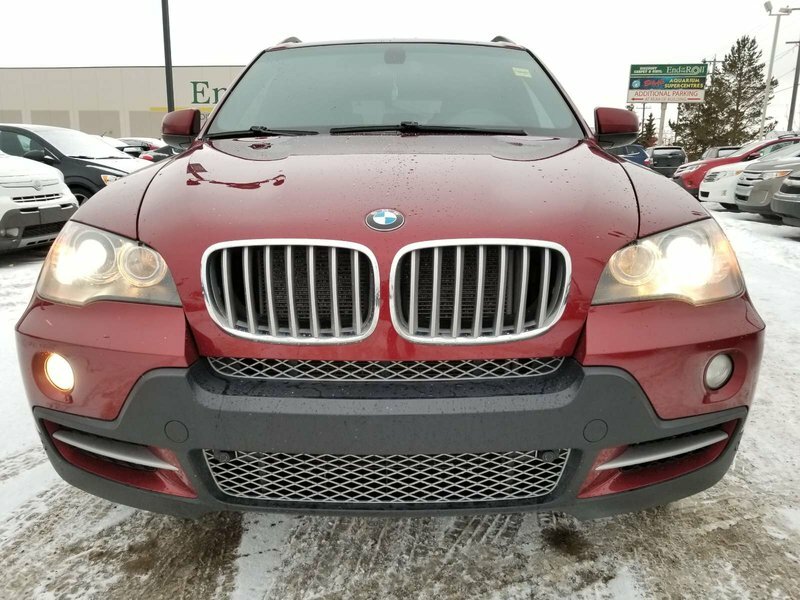 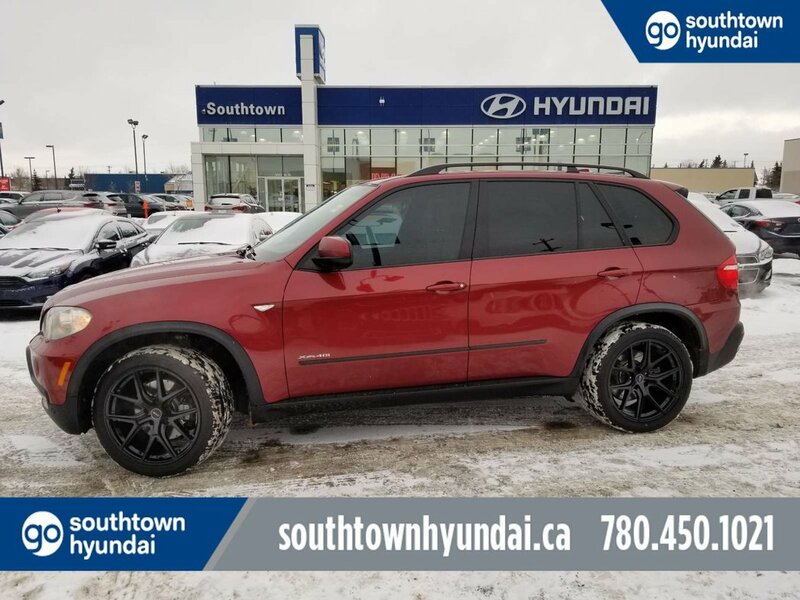 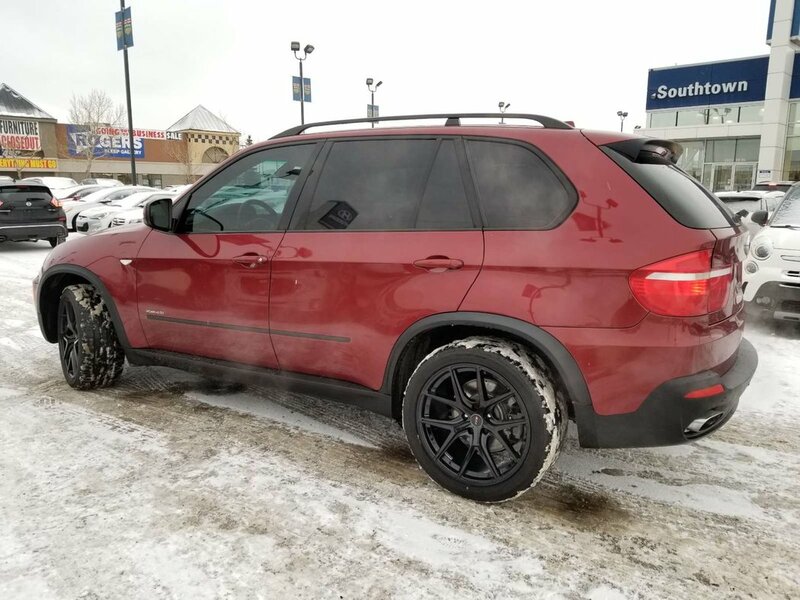 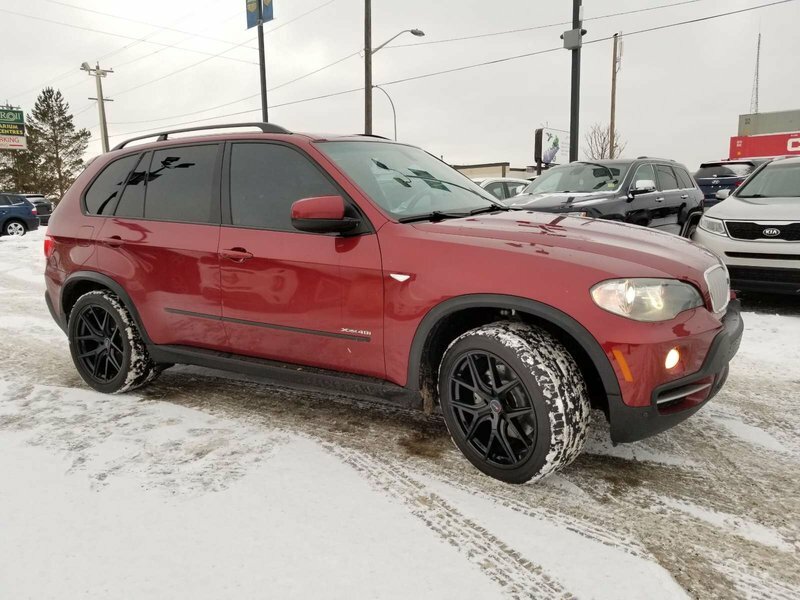 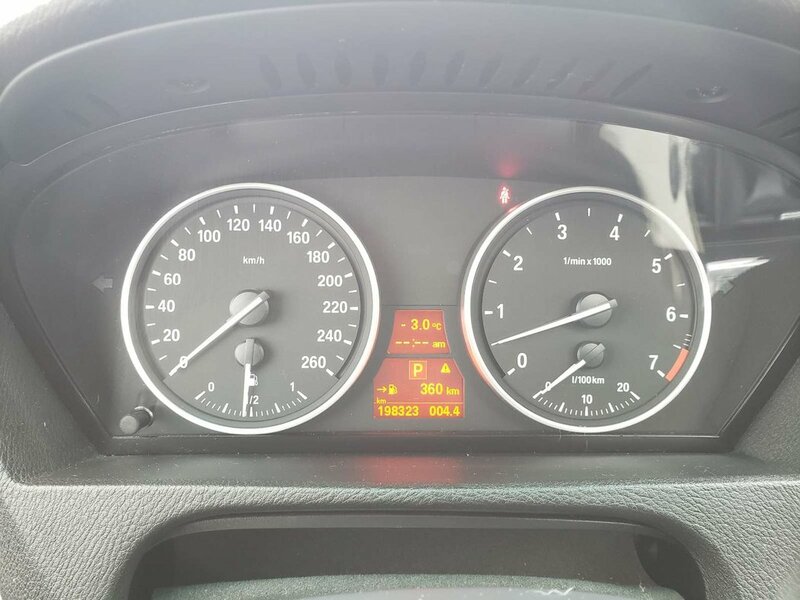 WOW - People just love our 2009 BMW X5 481 SUV in Red over Dark interior and especially love the 4.8 Litre V8 engine that powers out 350hp, scoring 12.4L/100km on the open road. 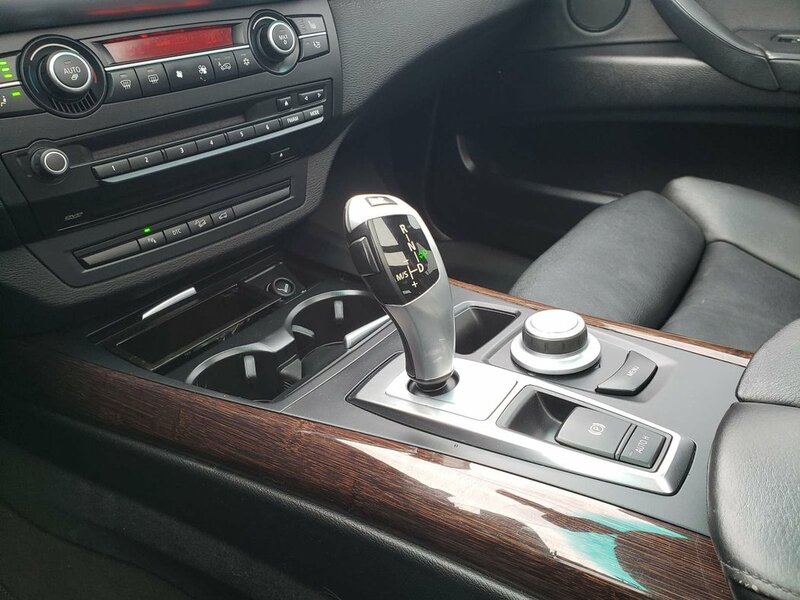 This 6-Speed Automatic Transmission is the top of the line with power and prestige - a real All Wheel Drive head-turner, loaded with luxury. 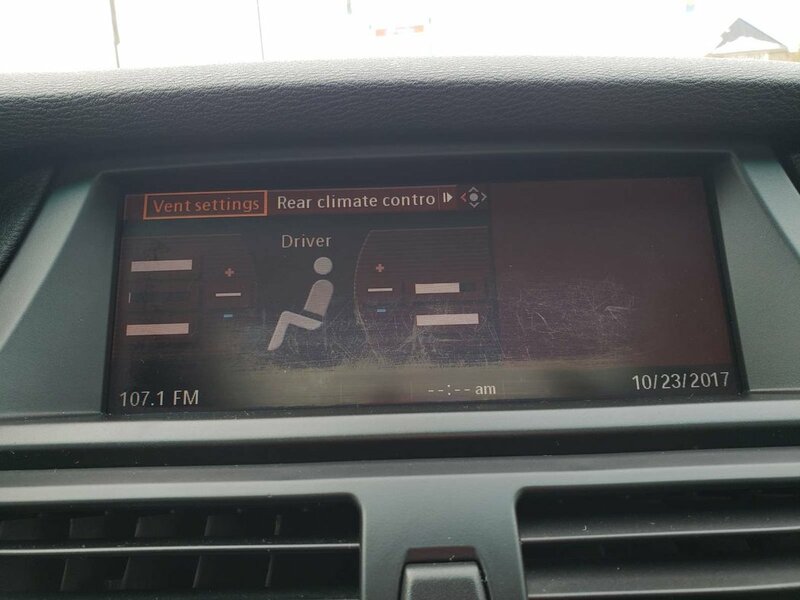 Buckle up and hold on as you feel this one kick into gear and show you what they've got! Don't overlook our pictures, either! 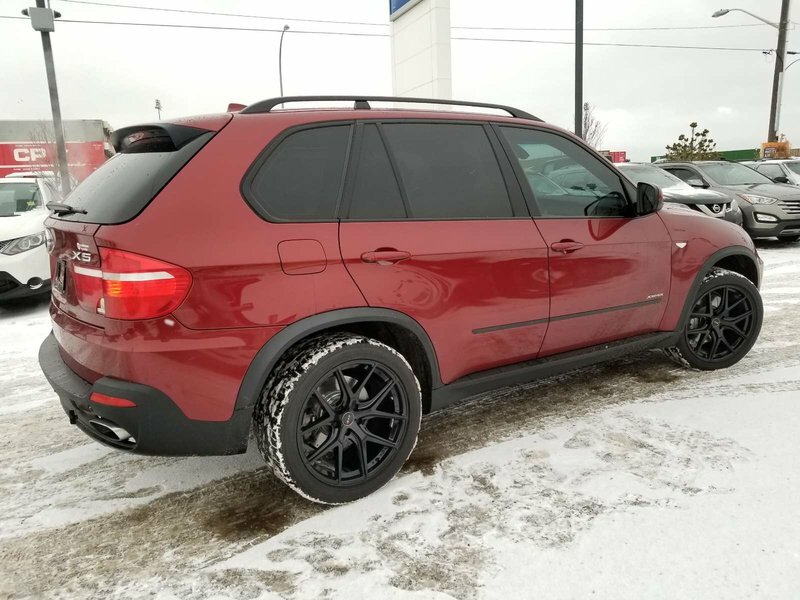 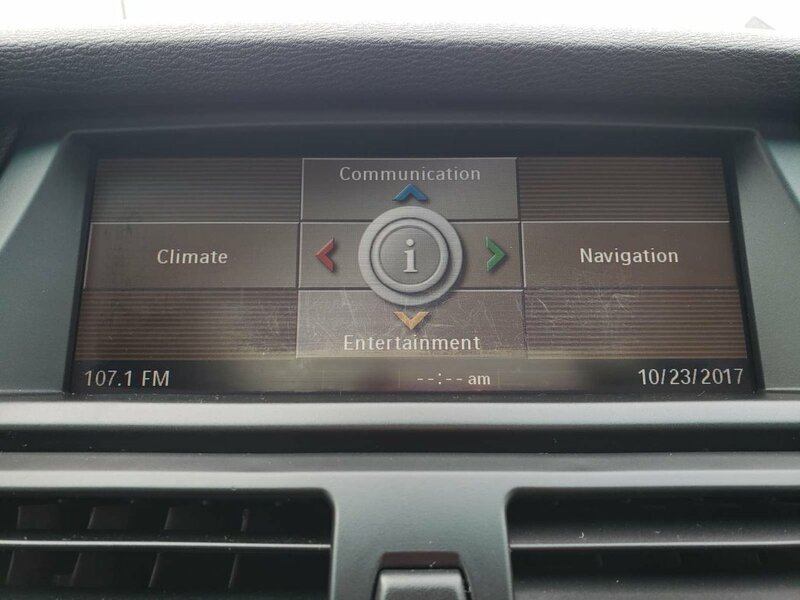 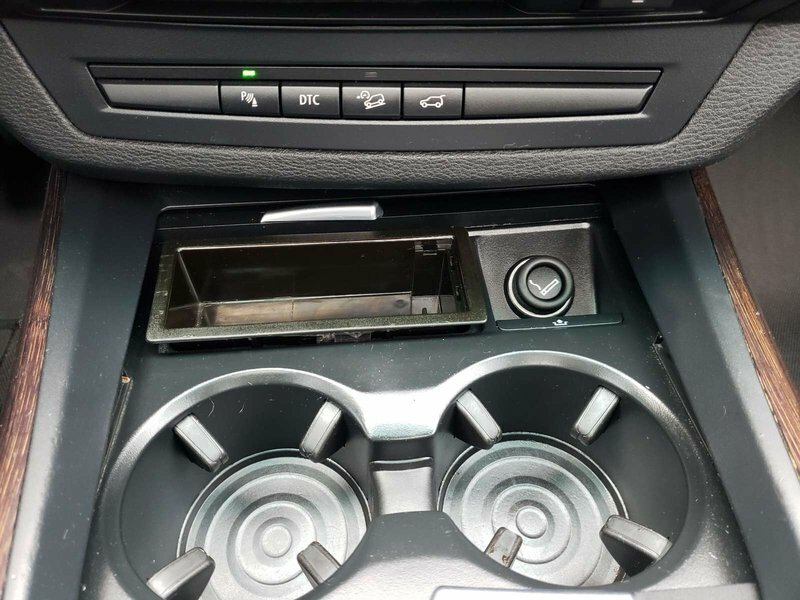 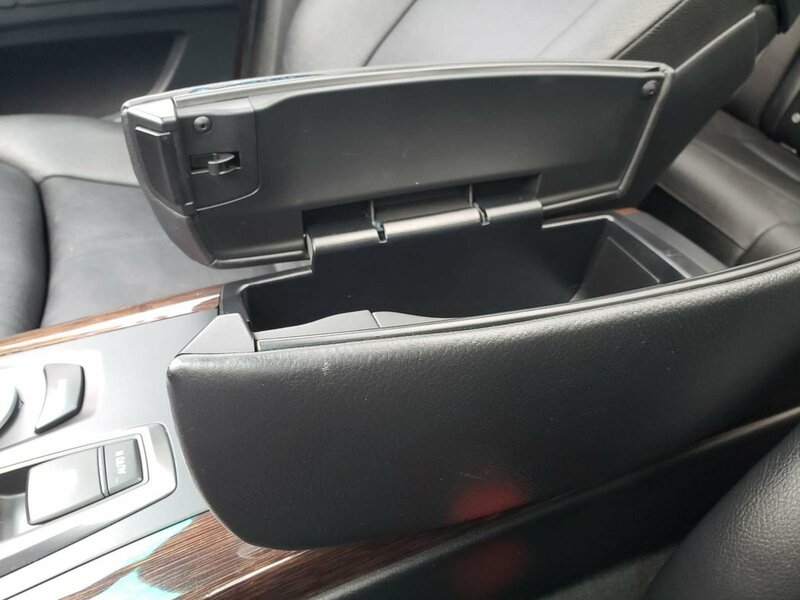 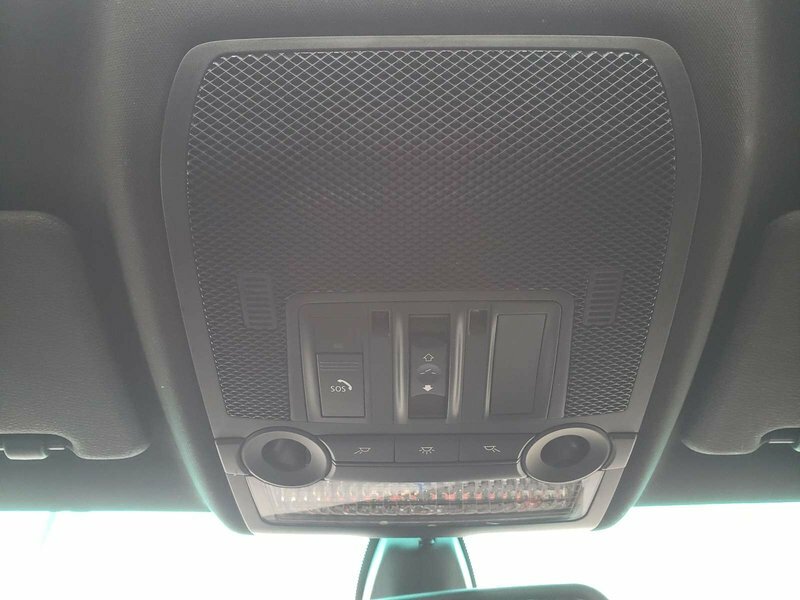 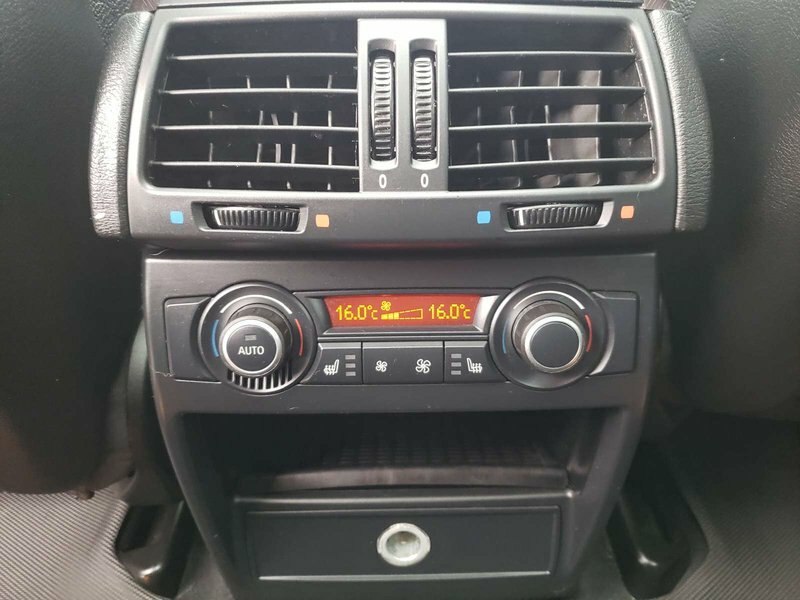 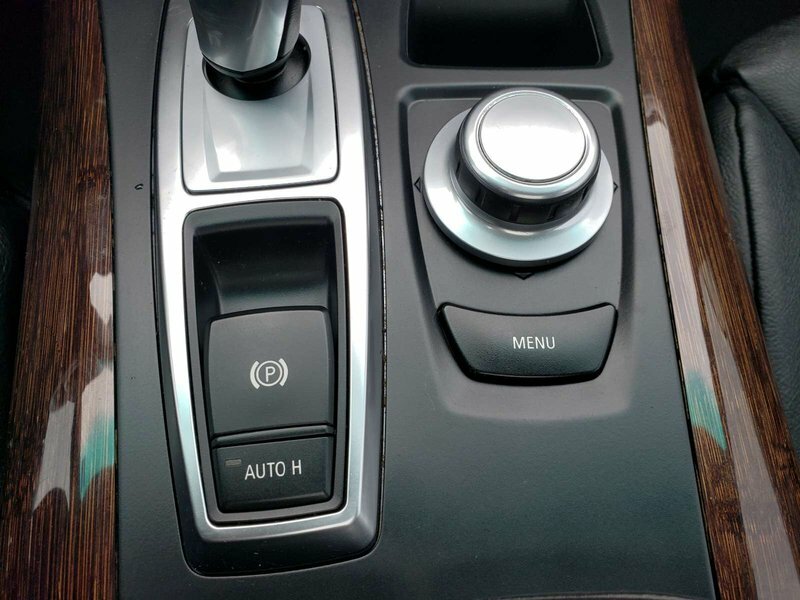 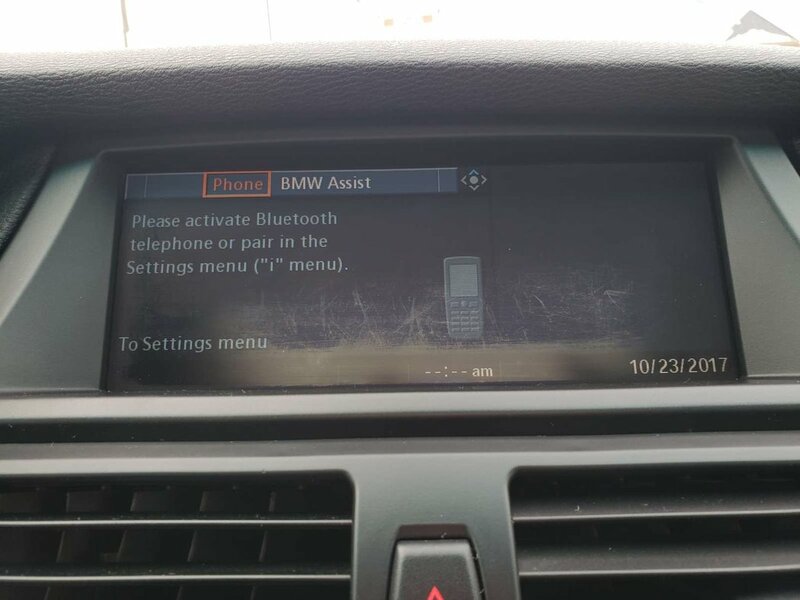 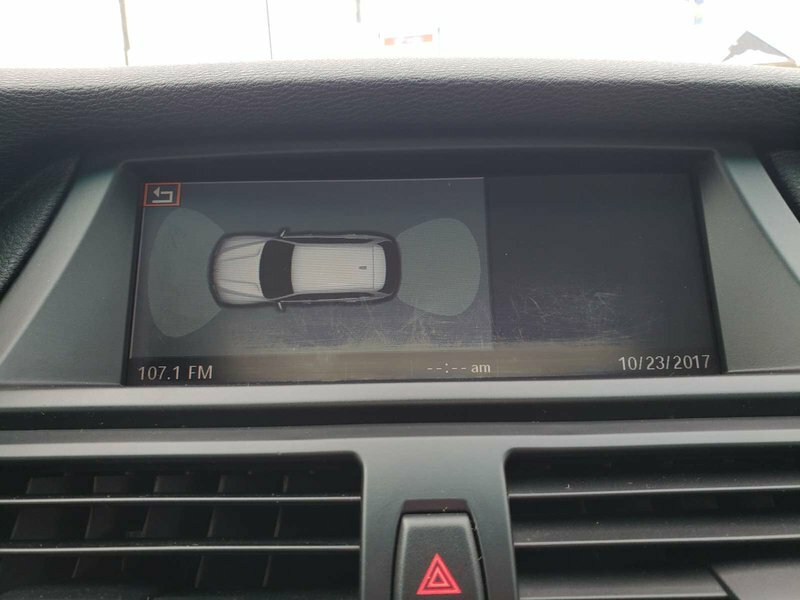 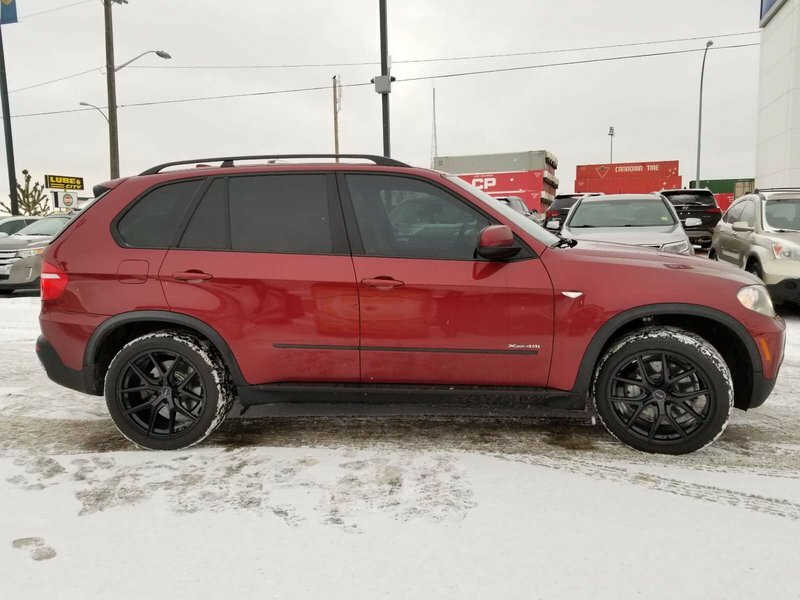 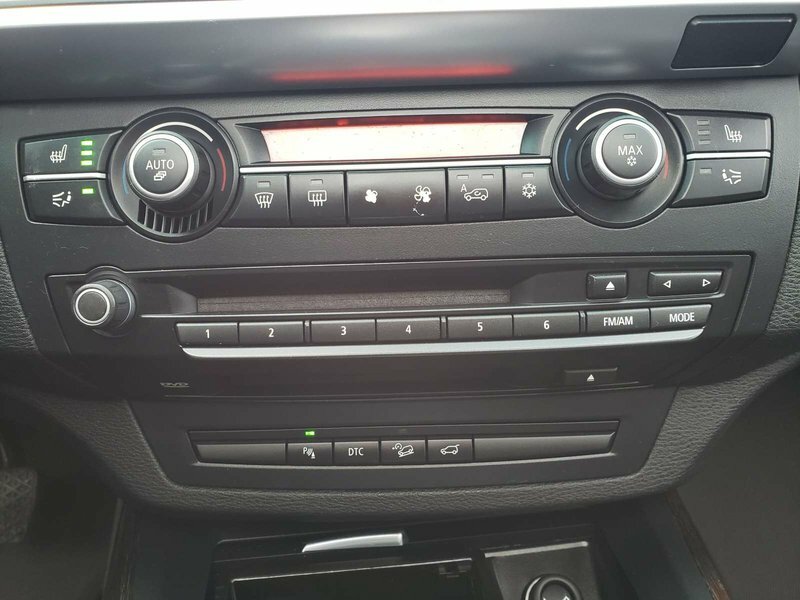 This X5 is loaded with features that will please every member of your family! 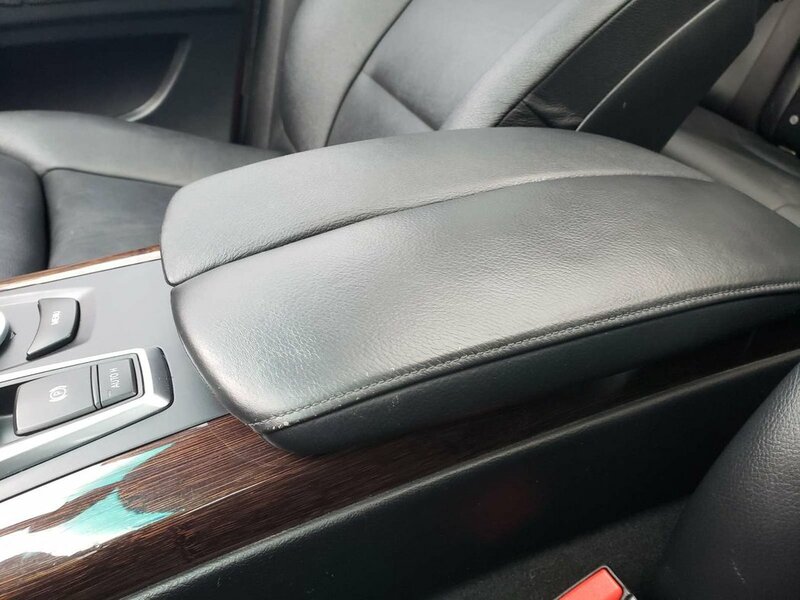 Just look at the leather, lean in to smell the hide as it distinguishes itself from others on the market with scent alone. 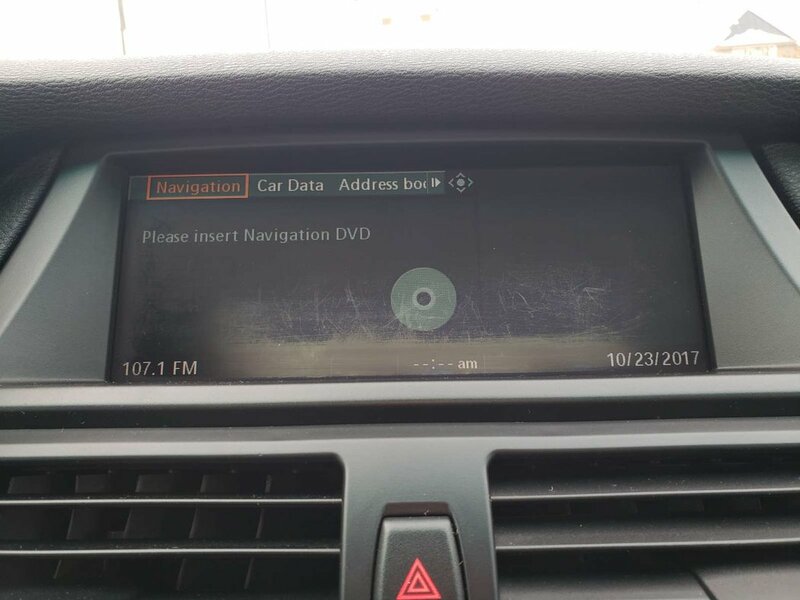 Oh, sorry...they don't have scratch and sniff monitors yet. 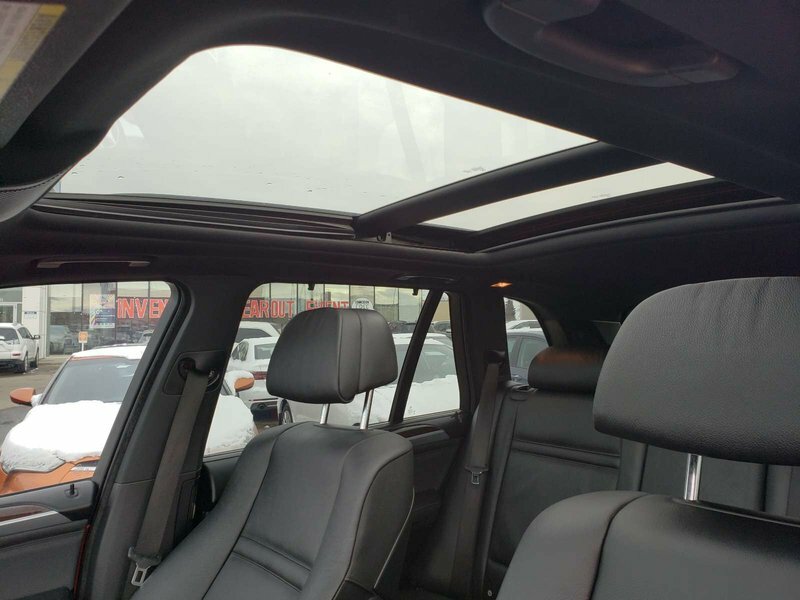 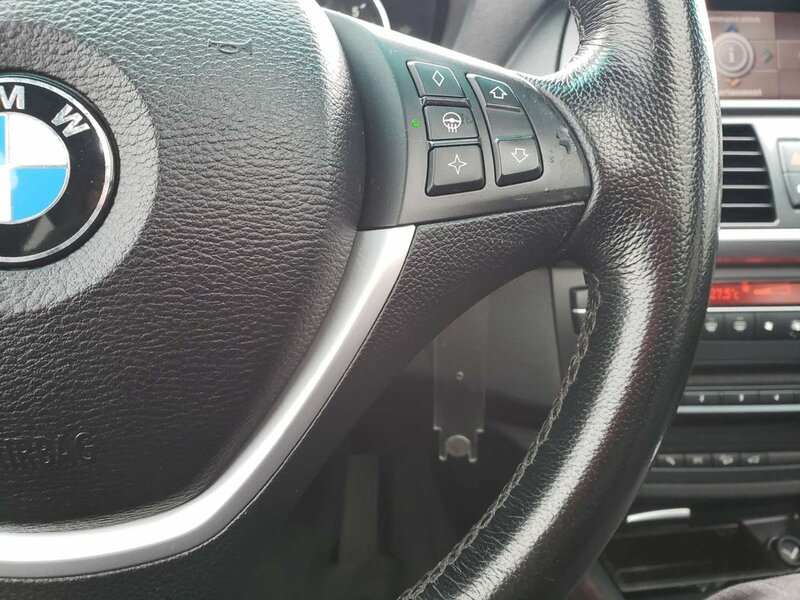 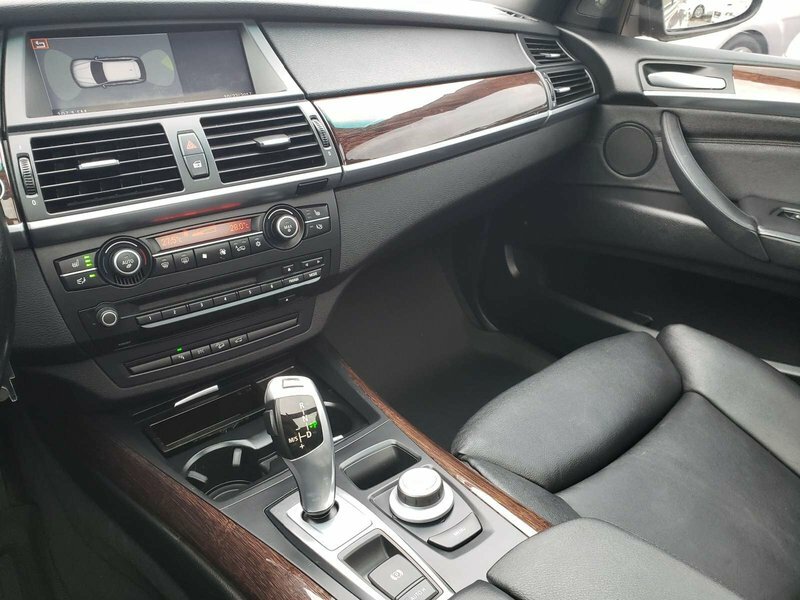 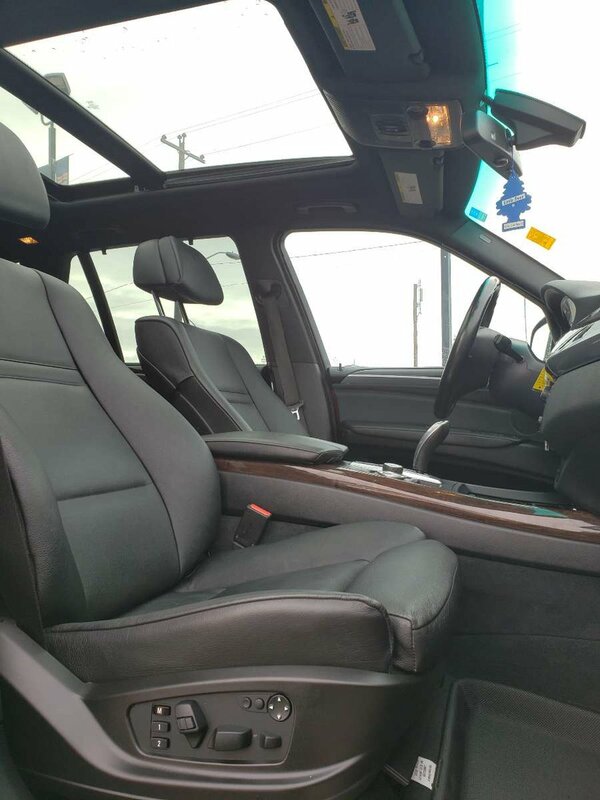 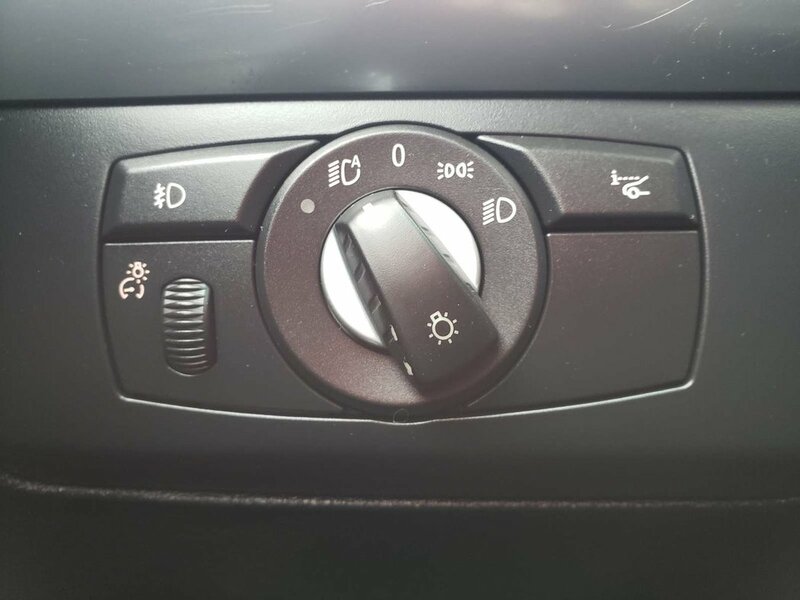 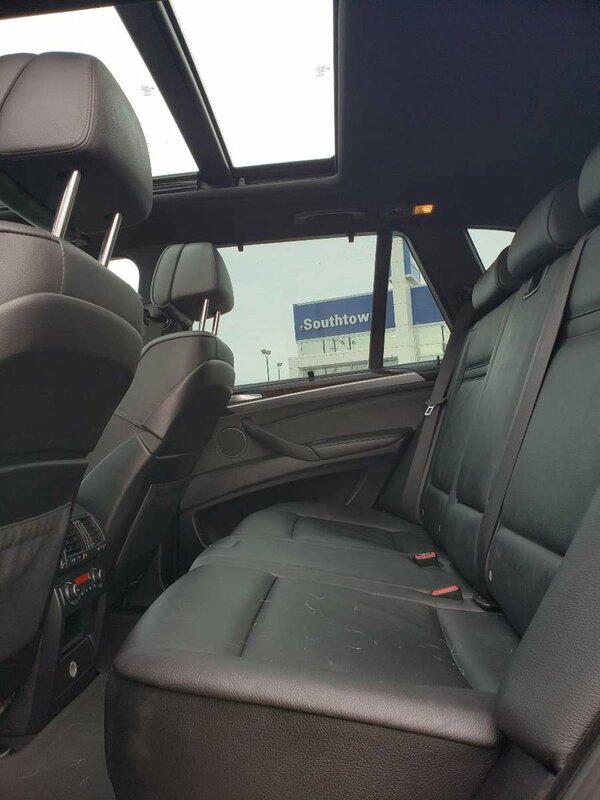 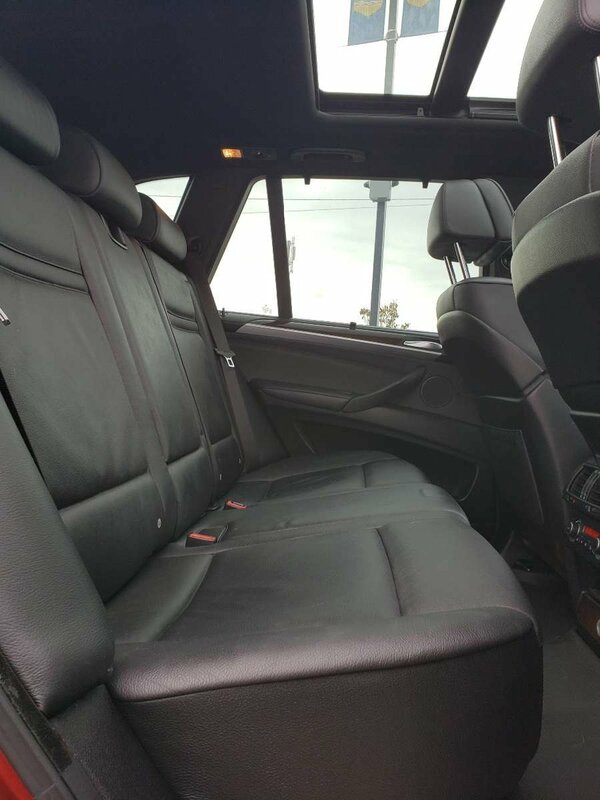 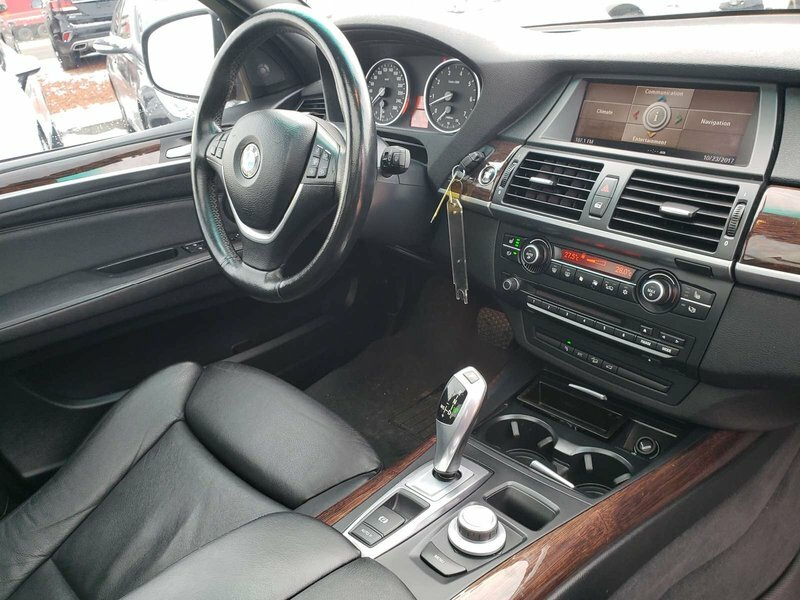 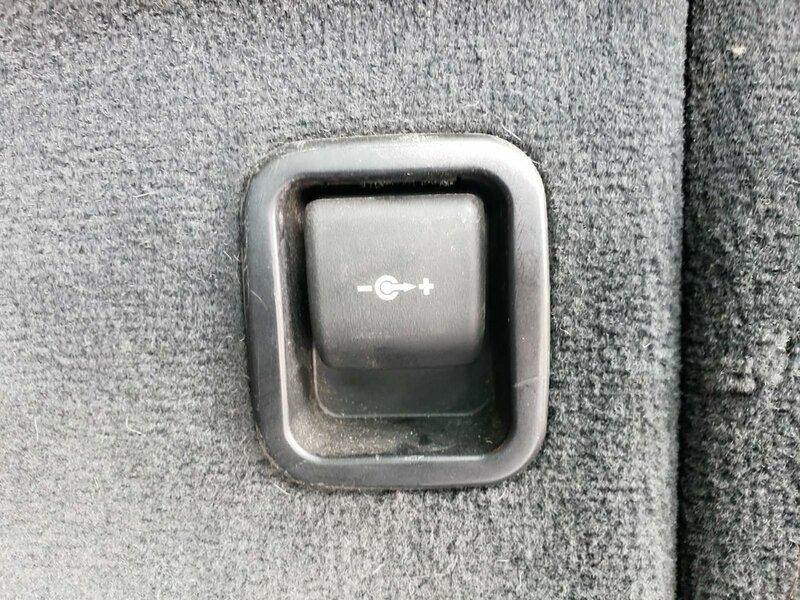 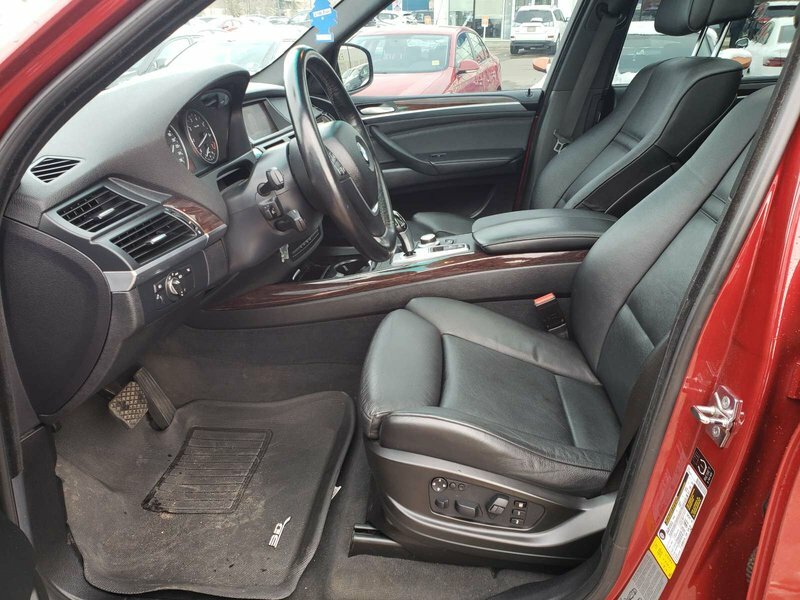 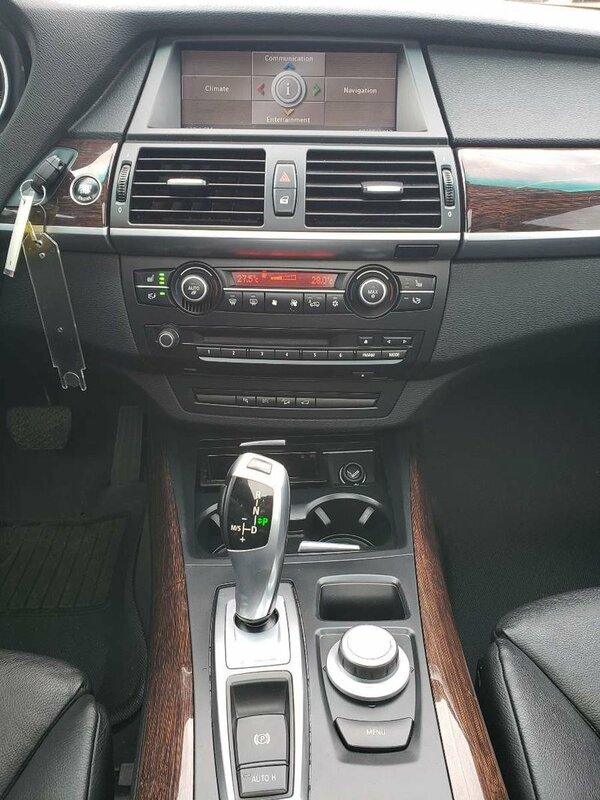 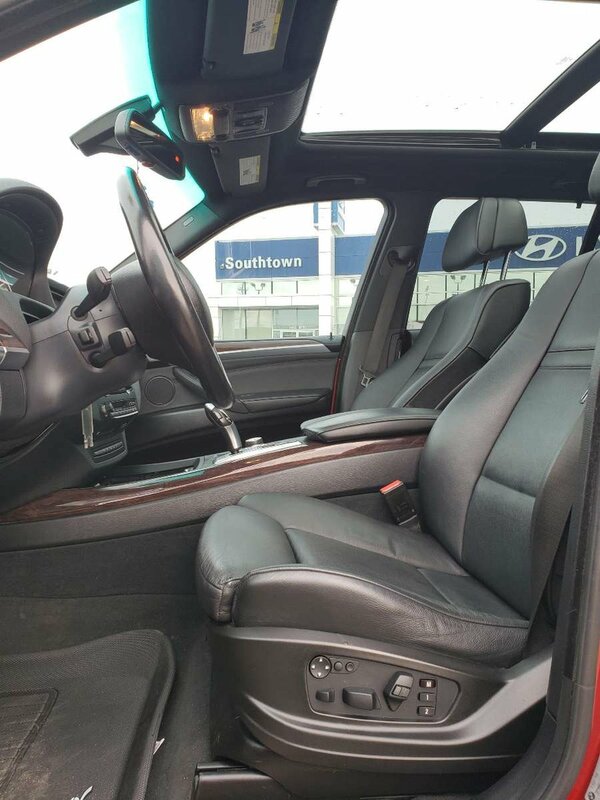 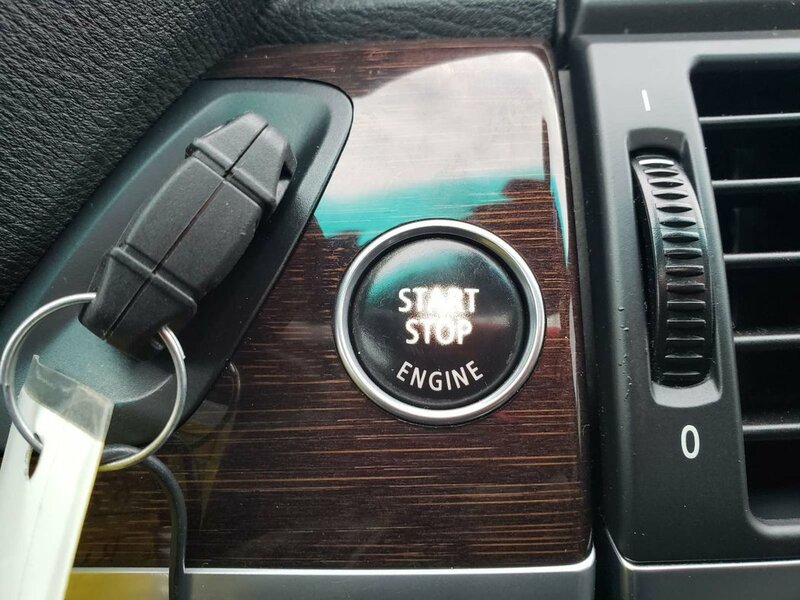 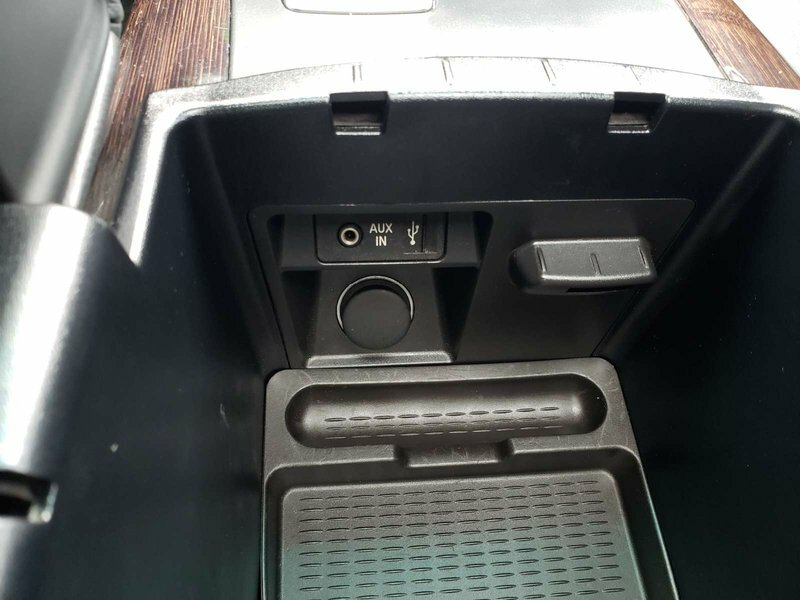 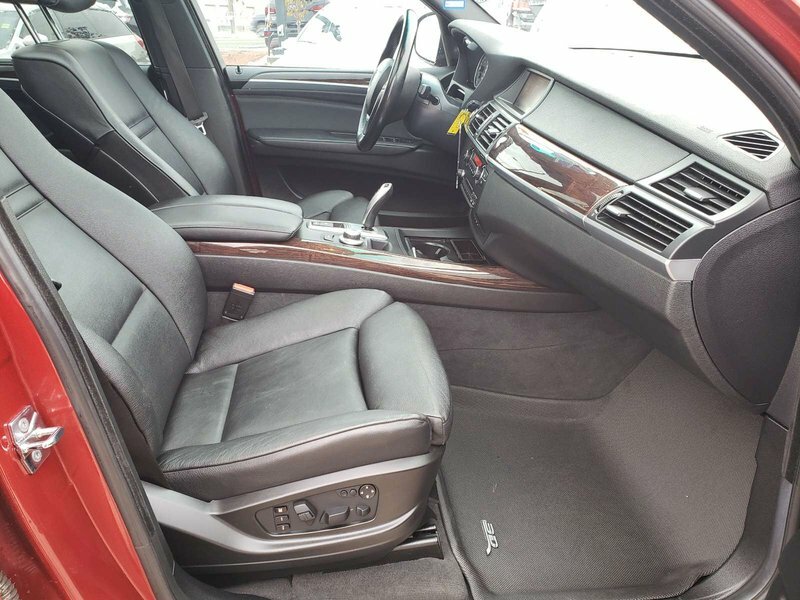 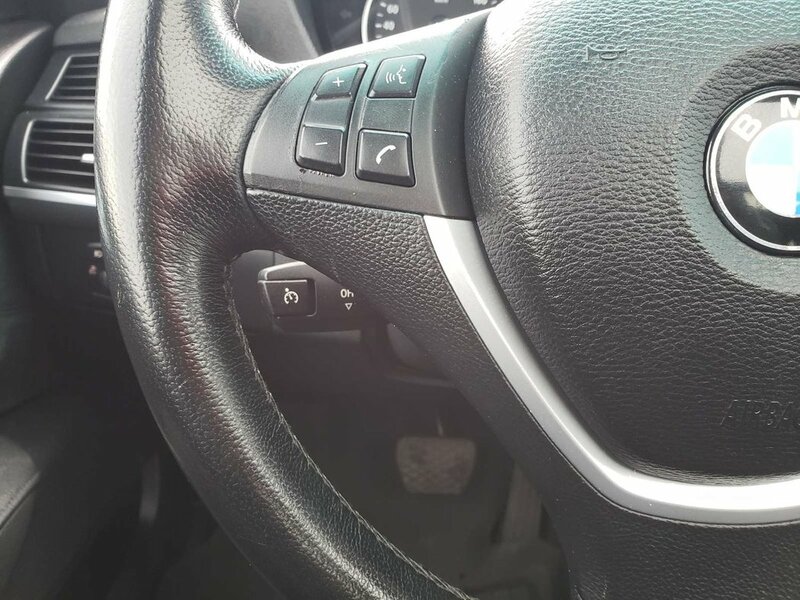 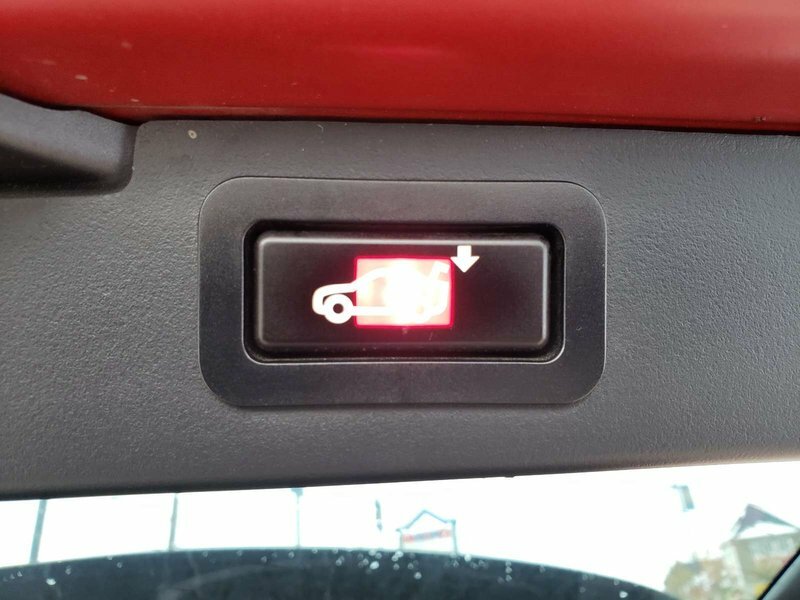 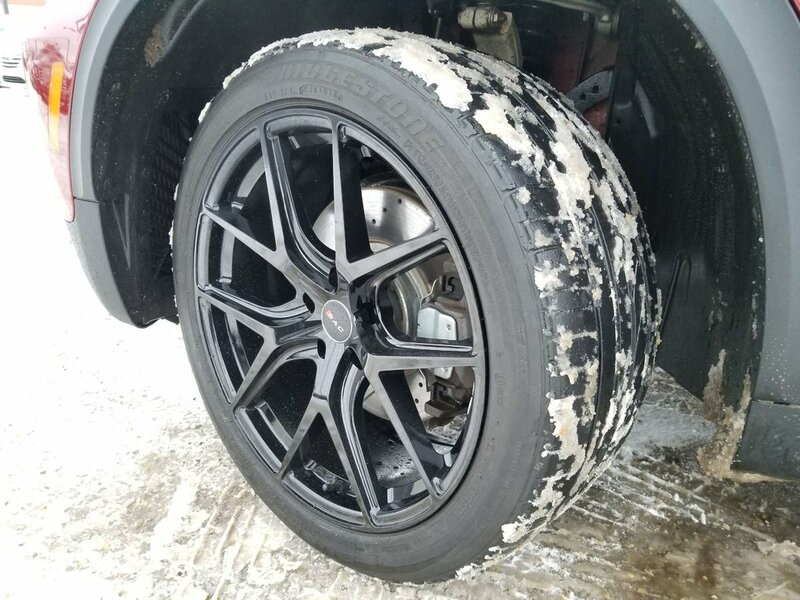 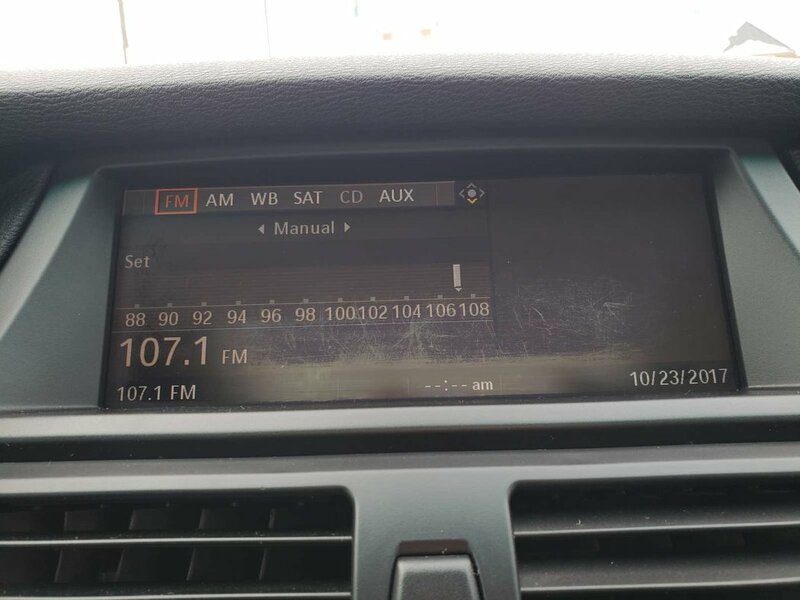 So, come in and try out the heated leather seats, push start, open up the panoramic sunroof, run your hand over the smooth wood grain inlays and experience this beauty!